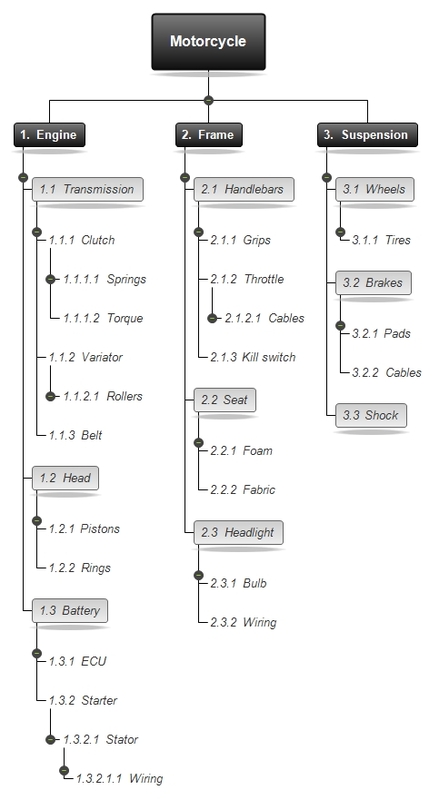 A product breakdown structure is an effective tool that details the physical components of a particular product, or system, under consideration. The formal PBS comes in the form of a hierarchy. It begins with the final product at the top of the hierarchy followed by the sub-categorized elements of the product. 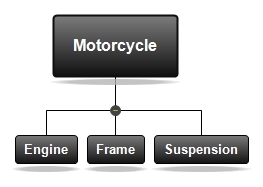 The product breakdown structure is similar to the work breakdown structure (WBS). Like WBS, a product breakdown structure serves to reduce a complex project, or product, into manageable components. As a result, teams can obtain a clear understanding of a product, its components, and what is required to provide those components. Figure 1 (below) is a sample product breakdown structure. As mentioned previously, the PBS is very similar to the work breakdown structure which is also a common project management tool. Unlike the WBS, which focuses on the work assigned in a project, the PBS focuses on the product itself. Moreover, the PBS is primarily composed of the physical elements of a product. 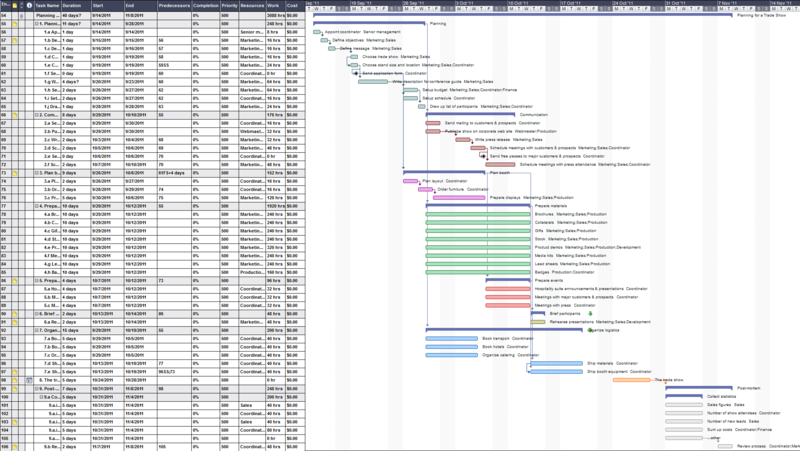 Why Do Project Teams Need a Product Breakdown Structure? The PBS is essentially the breakdown of a product into its required components. The purpose of this breakdown is to provide a visual representation of a products components and the relationship between those components. In turn, product planners are provided with a visual representation that provides clear understanding for what the end product requires. The process of creating a PBS begins with a project team disassembling a product into its subsequent products. The PBS is a hierarchal structure that begins with the main product which is subdivided into smaller systems. The main difference between PBS and WBS is that the product management structure only includes the physical elements of a product. These physical elements entail the physical, conceptual, or functional elements of a product. WBS, on the other hand, incorporates the necessary data and service elements along with the physical product elements that the PBS provides. More simply put, PBS focuses on the product whereas WBS focuses on the work required in a project. Developing a Product Breakdown Structure is a group effort and requires multiple perspectives and insight for the particular product. One method used to collect various input is to hold a brainstorming session between multiple department representatives. Team members can collaborate and share thoughts with simple materials such as a whiteboard, note cards, or sticky note pads. As ideas develop, cards posted on a wall can be reorganized while the team discusses the different components required for the end product. 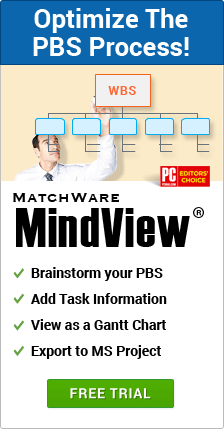 MindView is a mind mapping software package that supports work breakdown structures, project outlines, Gantt charts, and exports easily into Microsoft Project for further schedule definition. 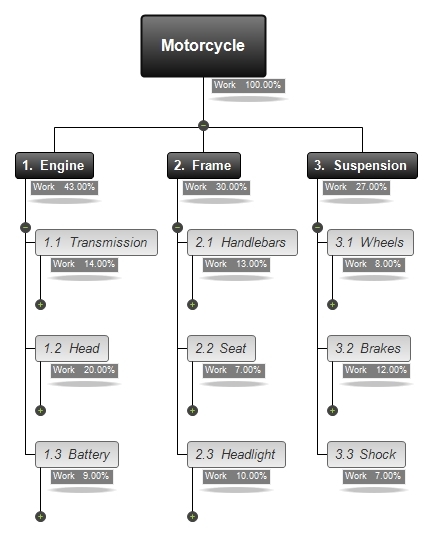 Figure 3 provides an example of a work breakdown structure using MindView. These simple brainstorming sessions do not require technology. However, without a technological approach, ideas are difficult to share and distribute to electronic format. Fortunately, there are several tools available that are suited specifically for such brainstorming sessions. 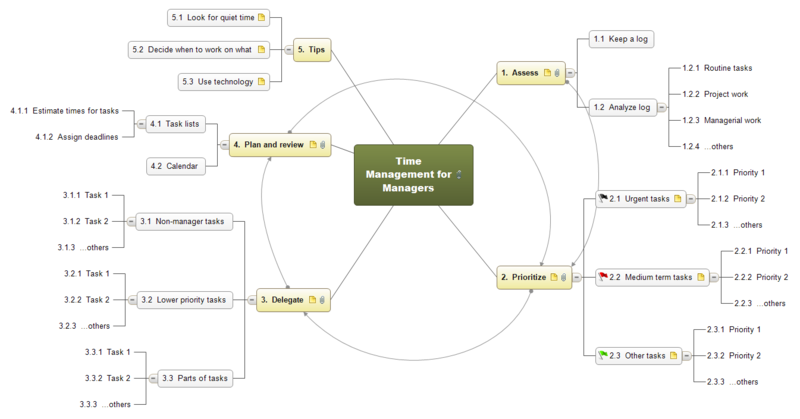 Such technological tools like MindView support mind mapping, brainstorming, and product breakdown structures.